Teachers are what starts our children off on the right path. They mold their minds and see them as much as we do as parents. This holiday season don't forget to get your child's teacher the perfect gift. 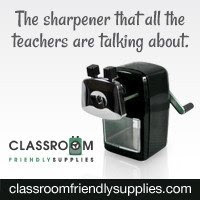 Classroom Friendly Supplies. 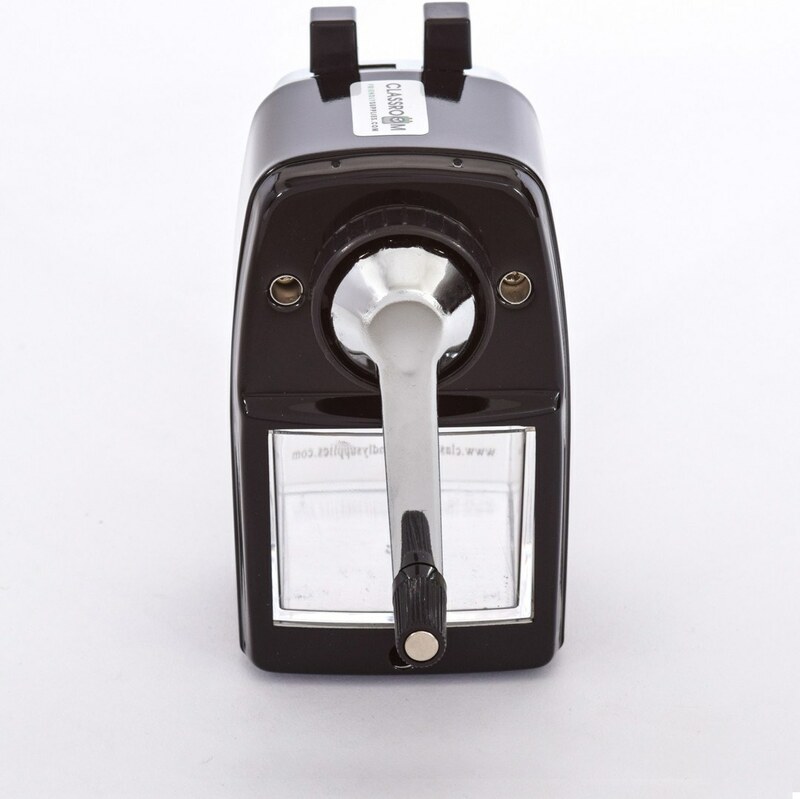 This is the best sharpener I have ever tried. Any teacher, homeschooling parent or office would love this sharpener. You can use it standing alone or it comes with a mount to mount it to your desk. 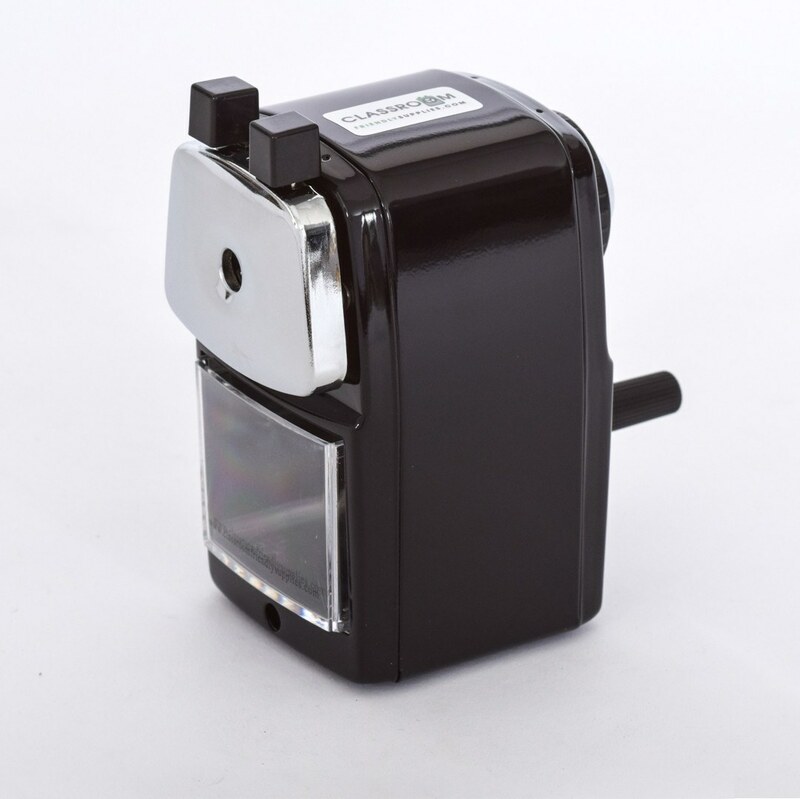 Right now when you buy 3 you can save 30 percent also and for every sharpener purchased Classroom Friendly Supplies will donate $1 to help build a school for a developing country.